A SWANSEA fish and chip shop is celebrating its 40th anniversary today. The family business is managed between four brothers, Paul 44, Nicky 41, Roberto 37 and Anthony. They have expanded to open four more chip shops in the Swansea area. All are run by family members. 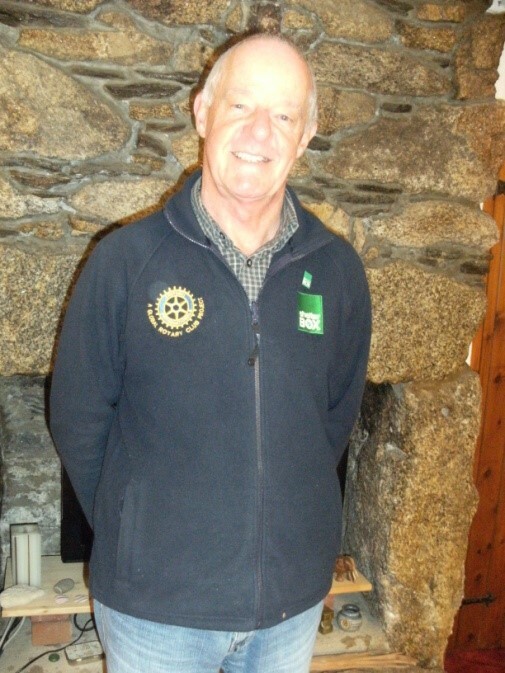 Mr Romanello added: “We’ve had three times as much business than usual, it’s been amazing. We didn’t even advertise, just a poster on the window, and word got round.” As customers queued, Matthew Evans, 34, from Killay said he had been to The Roma before but had come “especially for the offer today, the chips here are excellent”. Frank Romanello, 67, and his wife Maria, 63, started out with a small café in Aberdare. Tesco wanted to build there and offered them a cash lump sum to vacate. 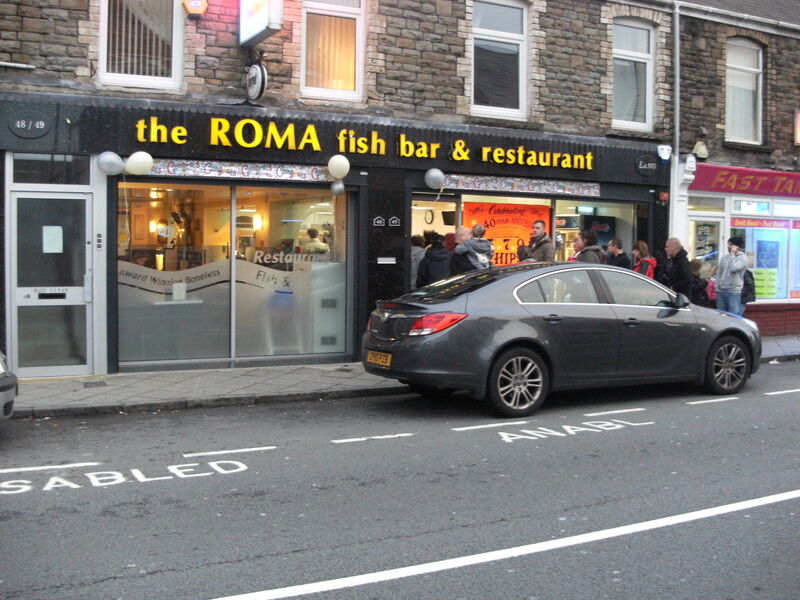 Family friend Joe Verdi (an Ice Cream legend in the Swansea area) knew of a chip shop for sale and helped his friend to set up the first Roma fish bar. “My parents are still involved in the business, we can’t get mother out of the kitchen,” said Anthony. Natasha, 17, has worked at The Roma for just over a year. She said: “It’s been heaving. They started coming in just after 11(a.m.) and it’s going well.” She added that they are “a lovely family to work with”. A MYLOR fisherman had a disastrous start to the oyster season when his boat ran aground at Penarrow Point on Thursday afternoon. The boat with one man onboard was returning to Mylor under sail and veered too close to shore at low tide. Falmouth Coastguard, alerted by another fisherman in the area, requested the RNLI launch the Inshore Lifeboat. “We got the call at 16.27 and were on scene in about ten minutes,” said Andy Jenkin the Helmsman. “He was well and truly stuck, high and dry.” The lifeboat crew of three were concerned that the wind and swell might blow the boat further up the beach or tip it right over. The experienced fisherman, who wishes to remain anonymous, was very appreciative for the help given by the lifeboat crew. The present complement of RNLI boat crew at Falmouth stands at 30 with six helmsmen on call for a week at a time. 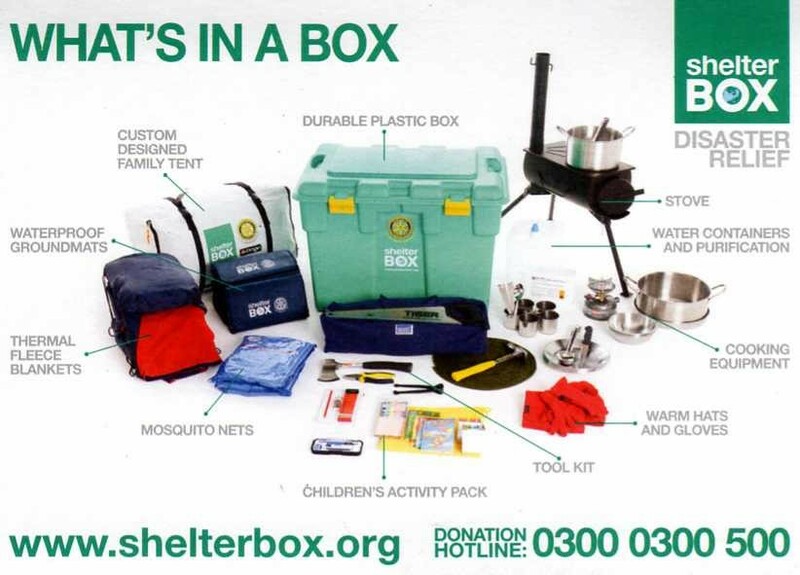 They train once a fortnight and are all unpaid volunteers. FINE weather brought crowds into Falmouth for the four-day Oyster Festival this weekend. The 17th annual festival, which celebrates the start of the oyster dredging season, opened on Thursday with a 12 foot Oyster Man leading the parade followed by local school children dancing through the main street. A new marquee was erected in Events Square with stalls offering a wide selection of local crafts including jewellery, clothing and refreshments. Cathy Stead from The Cherry Tree, an award-winning preserves company based in Polperro said it was proving to be a good year for sales. “We’ve been coming for a few years and this is the busiest ever.” She said. Favourable weather encouraged visitors to the town and attendance figures were estimated to reach 38,000. Highlights included cookery demonstrations from television celebrities Andy Tyrell from River Cottage and a pasty crimping competition hosted by James Strawbridge.